Somerby is a protected design and Limited Edition product. You can only find the very limited quantities here in this shop. 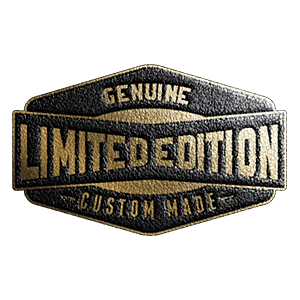 When purchasing one of the few available, you will receive an official Limited Edition Certificate, with the unique Limited Edition design code: #ZO9455. Ruth Jones is the designer of this shoe concept. Somerby is a unique limited edition shoe concept; you will not find this custom design anywhere else!